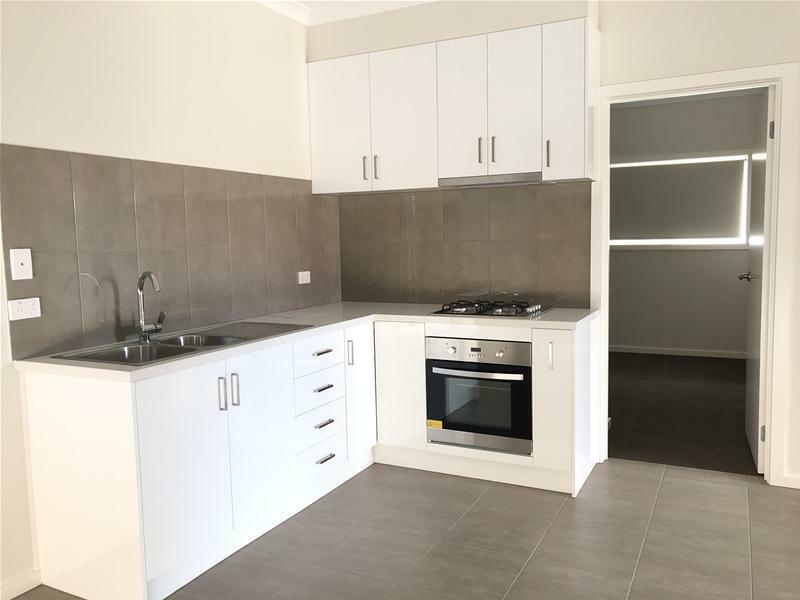 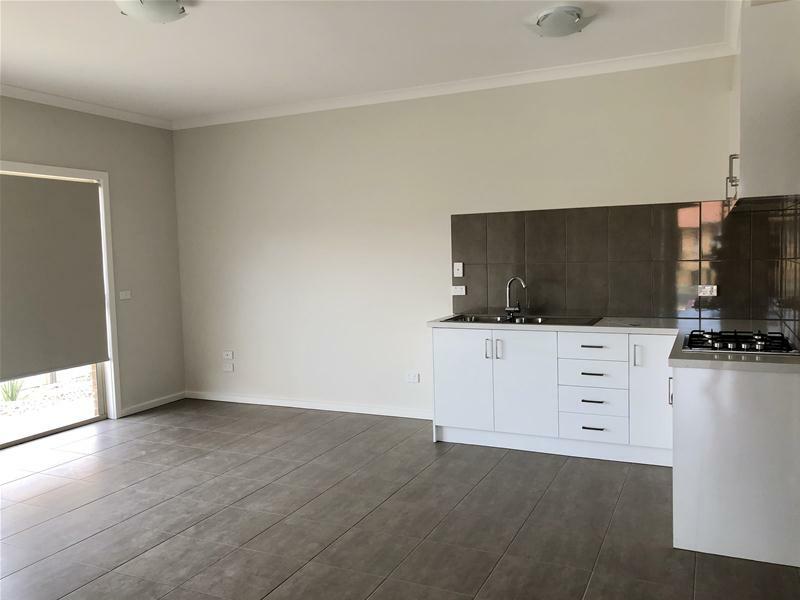 Brand New 3 Bedroom Unit- You Don't Want To Miss!! 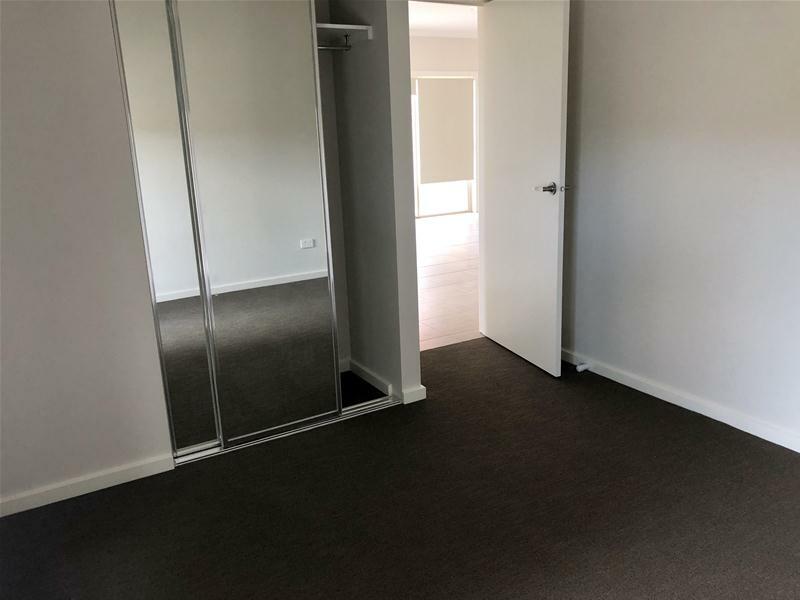 This brand new unit has everything you have been looking for! 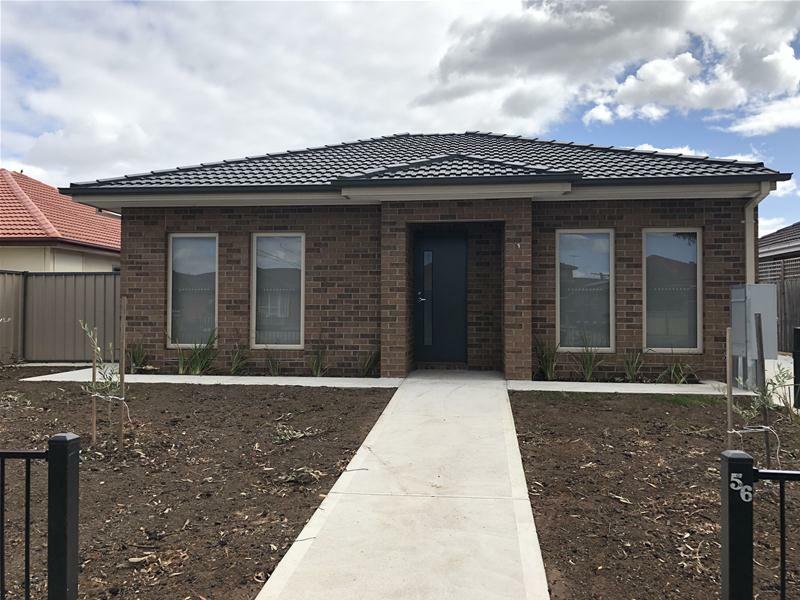 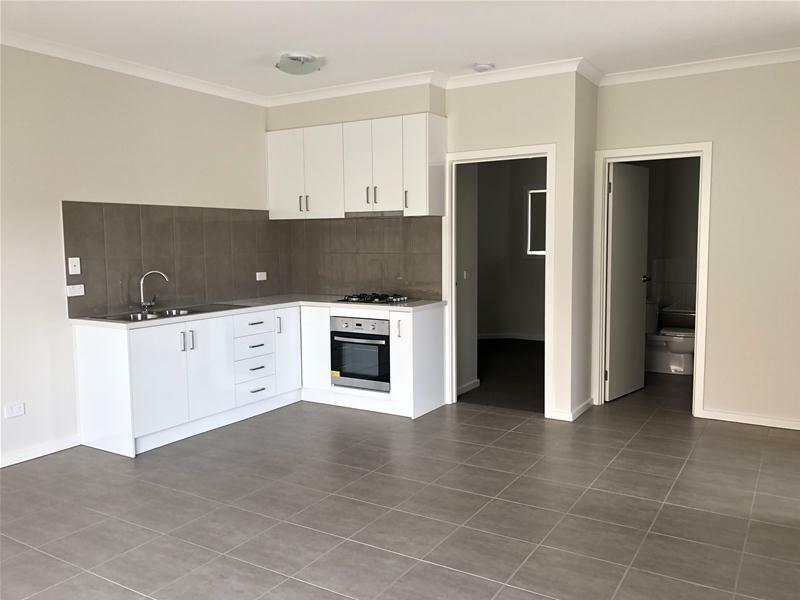 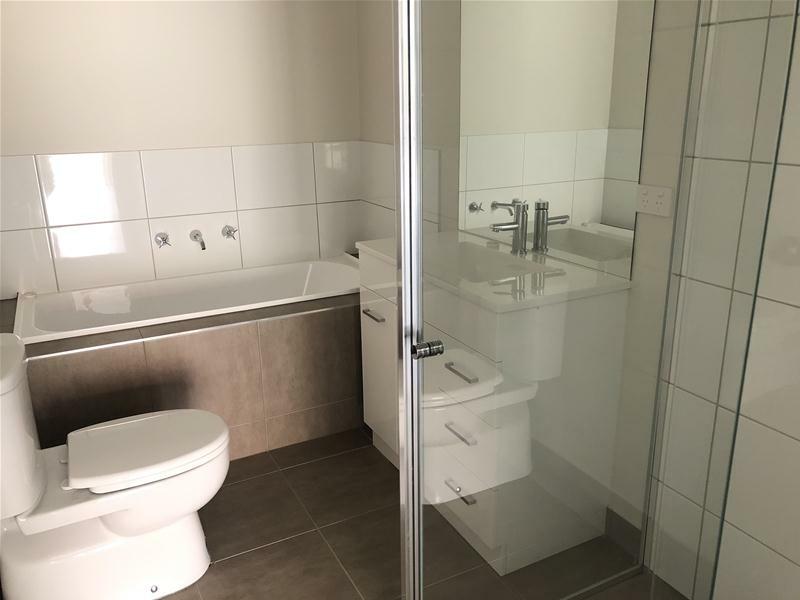 Comprising 3 bedrooms with BIRs, open living area, family bathroom, modern kitchen with stainless steel appliances, heating and cooling, lock up garage. Walking distance to all amenities and transport. Inspect now!